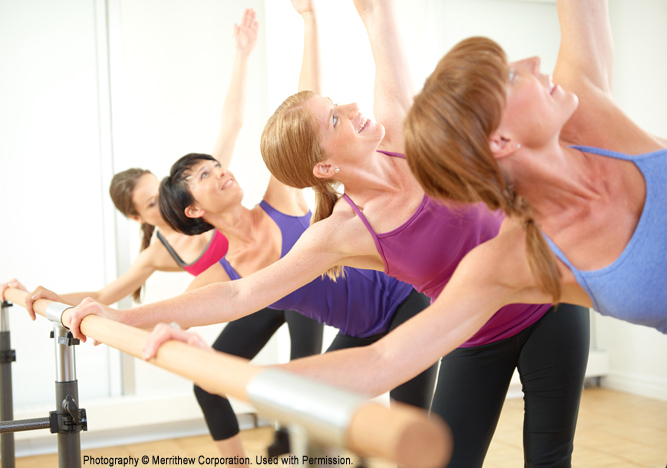 The dynamic Total Barre® program is intended for those already working in the fields of fitness or movement. Instructors looking to bring music-inspired movement to their clients will love the 11 specially arranged and selected segments that serve as the template for each session or class. Total Barre program provides a balanced and thorough blend of theory, observation and practical experience to help you master the repertoire. The 7 hour, one-day Total Barre® Foundation Course provides the groundwork for Instructors to produce safe, effective and varied barre programs that address the needs and goals of every client. 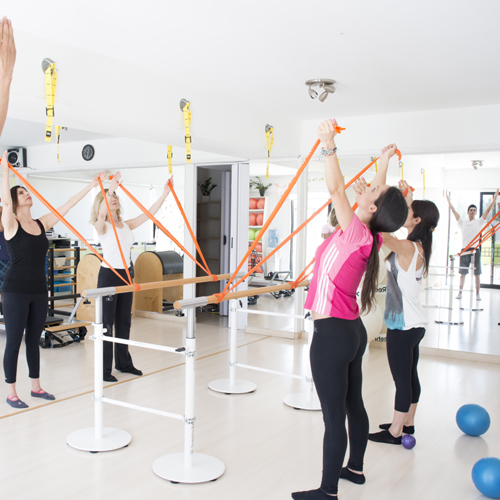 Participants are introduced to the Total Barre® Principles – six movement awareness fundamentals that provide the structure and biomechanical basis for each exercise. During the course, participants have the opportunity to experience the movements before examining the application of the principles, and learn the essence of each exercise along with the theories of dynamic stability, optimal mobility and movement efficiency. This course is intended for those already working in the fields of fitness or movement who hold a related certification and/or degree, however, all those interested in this material are encouraged to participate. Course presented by Instructor Trainer Ricardo Cuellar Barrios.